Trying new things. Nurturing our community. Building something real. Together. In S P A C E.
Pictured is a zine, one of our limited-edition ones that DK had made over the summer of 2018 in the long days of light in northern Finland. A bunch were on display for a time on International Zine Day, at our new friend Eveliina Karsikas‘ Cafe Onni in Kärsämäki. I got to know her because of lots of things, starting promptly with a shared interest in bright colors. The place was brand new, and she was just getting going. 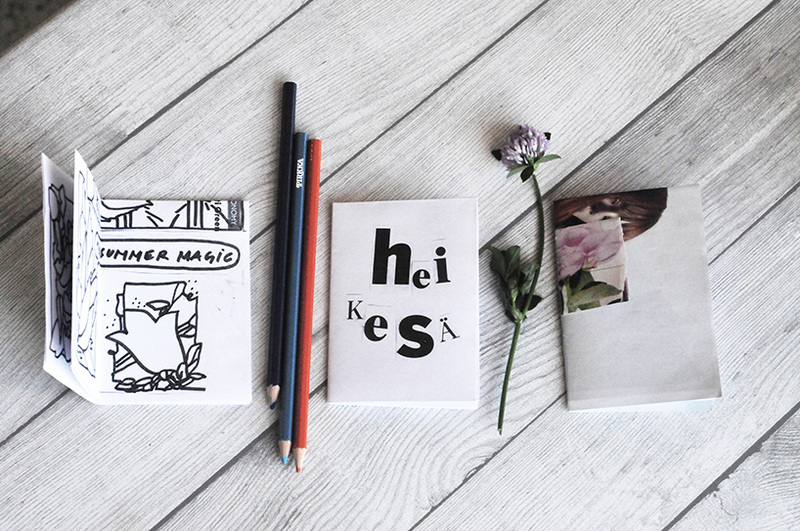 Being me (but only when I find a place and person that I really enjoy chatting with), I offered a zinemaking workshop, not often done around there. Surprisingly people actually came, we had cake and coffee and made zines together, and colored into miniature zine-coloring-books while mostly just enjoying real life and real time, together. THEN, the zine traveled with me, north to Rovaniemi. Which was where I met Karoliina Erkinjuntti, of the curious and talented collective Alice in Northernland. Out of the blue, on a rare whim, I offered her a trade. 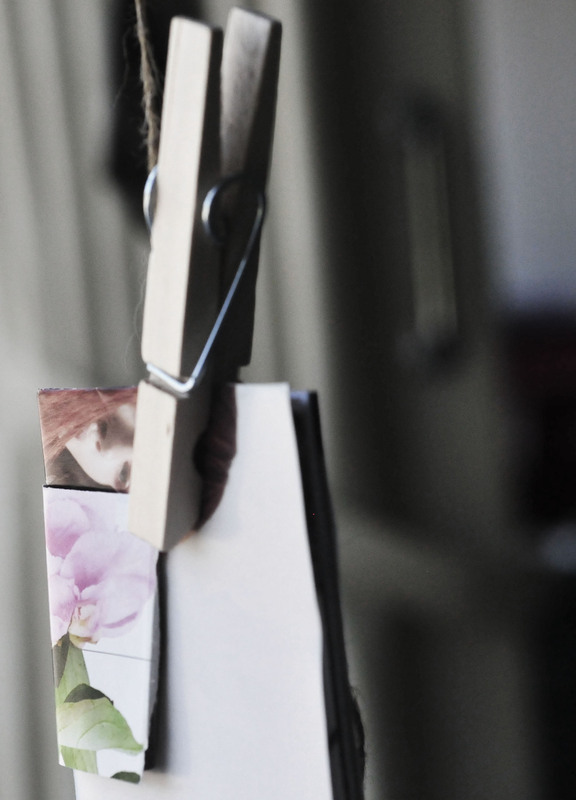 Could I give her this zine, in exchange for some of her postcards? So, cool. We were gonna trade our art pieces. I haven’t done that since art school. Or maybe writing all those letters, they were like little pieces of art, back in the day between a particular spot in North Carolina and wherever I was in the world. But that was… the 1990s. Still, from those early days of sharing mutually of ourselves and our expressions through our words and papers and collages and drawings, I know that whenever my artist friends trade things with me, we actually take notice of it, and then, it’s valued. In Rovaniemi, at that moment, in that spot, winding down from my journey through the experience of three very bright months in the most northerly place I’ve ever been, inspired and recharged, I remember it was nice. The feeling that we could get along in this world without something as crass to quantify our works as silly things like green pieces of paper. Or colorful ones, this being euros we were talking about, in Finland… I guess I got into that little argument mostly because of this feeling. That work is work: and money is not a quantifier of what makes something good. Money is just… oh, but that’s another jam. With that short proclamation, which drew sharp intakes and gasps from the hundreds gathered there, for me, the accumulation of green pieces of paper and that’s what I call them, you know, well, yeah, this stuff, which is what some of us have been programmed to think is what is desirable, became far, far less important, and going broke (or below) wasn’t such a big deal or even a point of shame, either. Despite what one might think. What is value, what is work, what is art? This coming Tuesday we’ll share in S P A C E | Brussels, ‘The Work of Art’ some of the gleanings from recent dialogues on the topic of value, work, and art. Good fun. I’ll save the deeper discussions for the private spaces of our forums. Some of us are already well underway talking together in a forum called ‘Strange Geometries.’ In a small, inner circle of S P A C E. Which of course is what I had promised, at the end of 2018, when the earliest adopters of it joined DK in S P A C E.